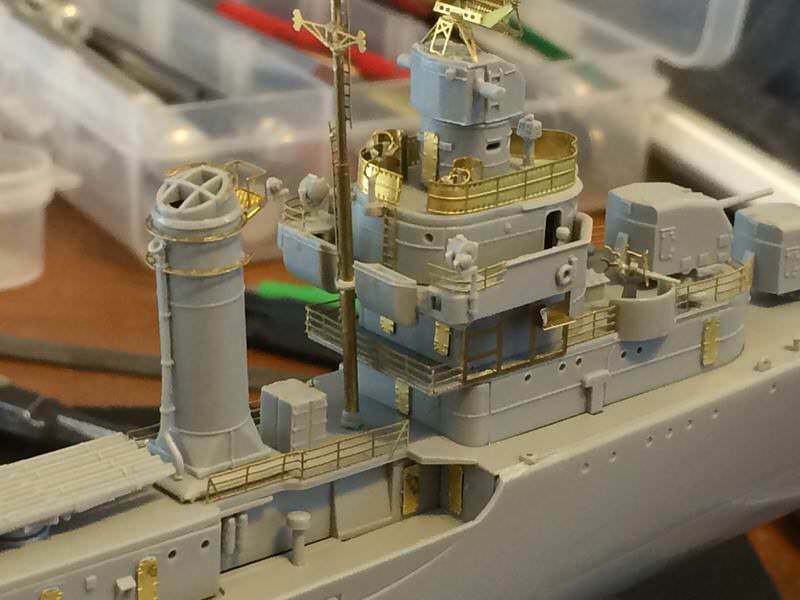 This forum covers all types of destroyers from all eras. Can't believe how neat and tidy you got all that PE. 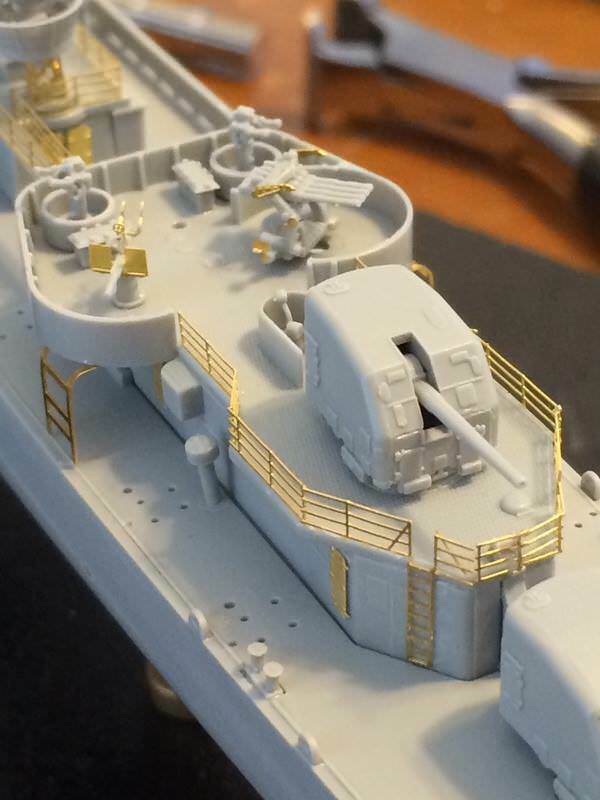 Also will be very interested in how you paint it when it's all done. 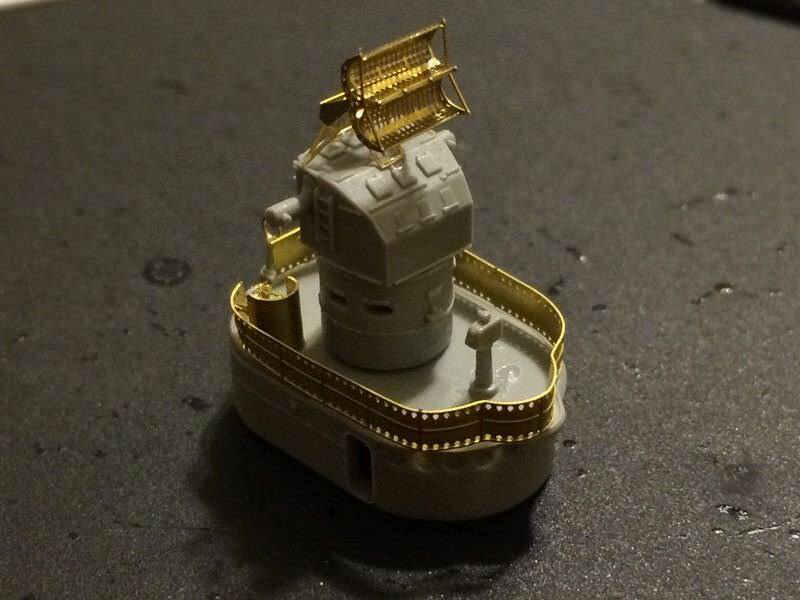 I've only started on ships from my usual 1/35 armour and finding the tiny detailing to be a challenge. Any advice you can give will be appreciated. Thank you very much for you comment. Have to admit that it was not an easy feat. Would believe that this is only my third ship? The Glencoe 1/232 USS Olympia was where I got my feet wet. 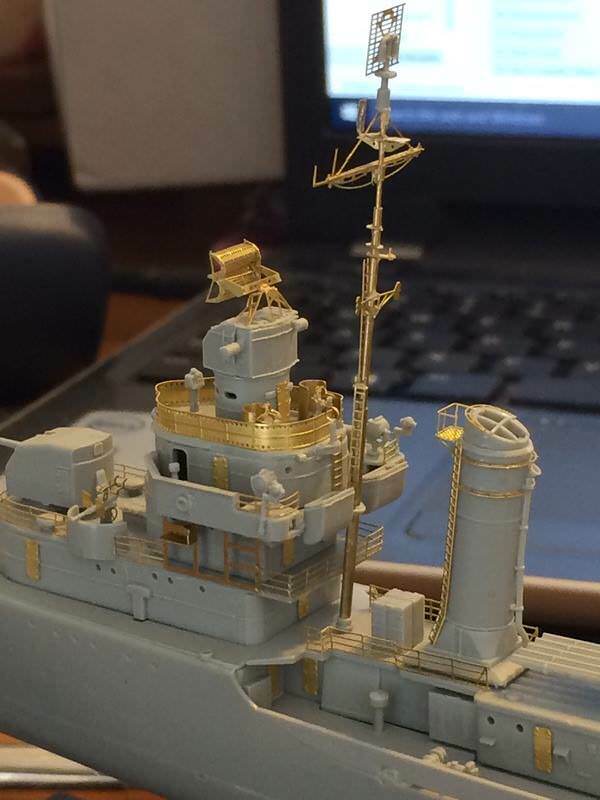 Then I was brave or dumb enough to go for a 1/350th IJN Mogami. But, you know the saying, "practice makes perfect". While I wouldn't call my work perfect, I know that my skill has improved the more I try. 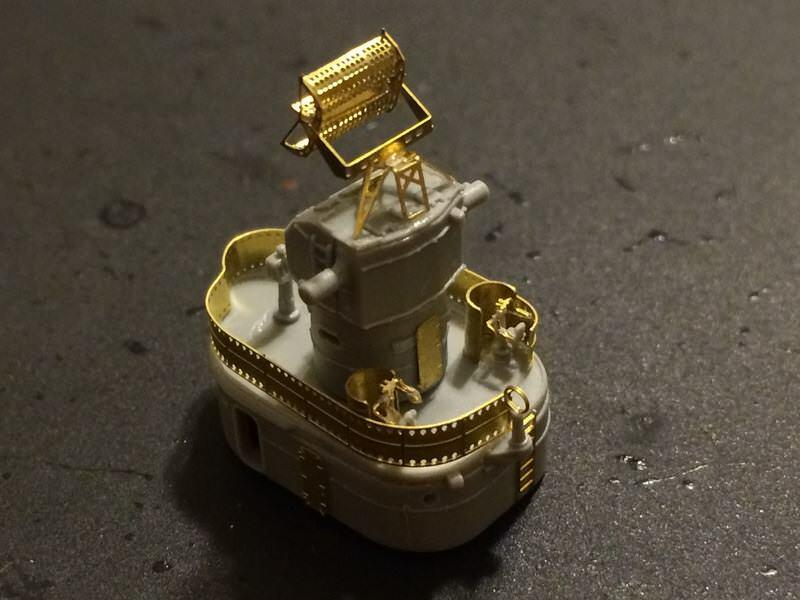 7) Jeweler's jig, I find this indispensable especially when working with brass tubes for my mast. 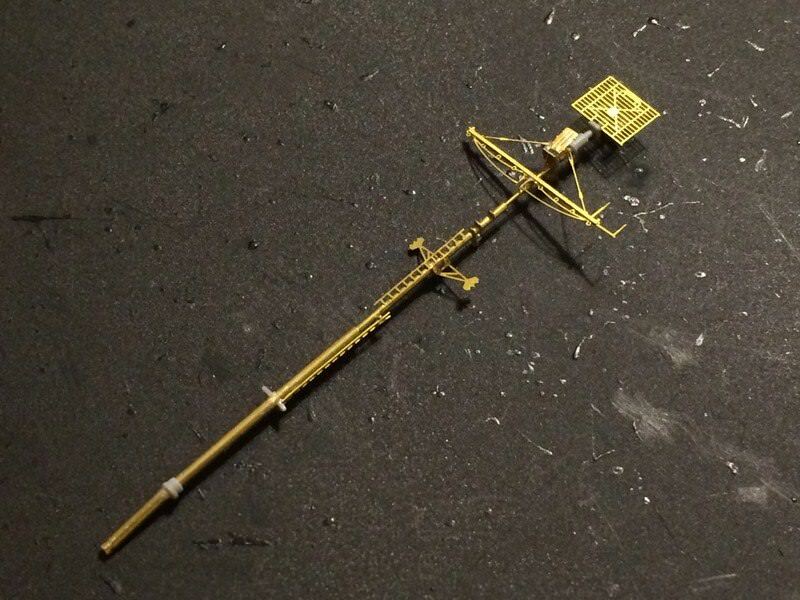 These are what I remember from the top of my head.They make the assembly easy. I will be painting these soon and hopefully I remember to take photos so I can share it here. Again, thanks for your comment. Let me know if you need more inf on the tools I listed. 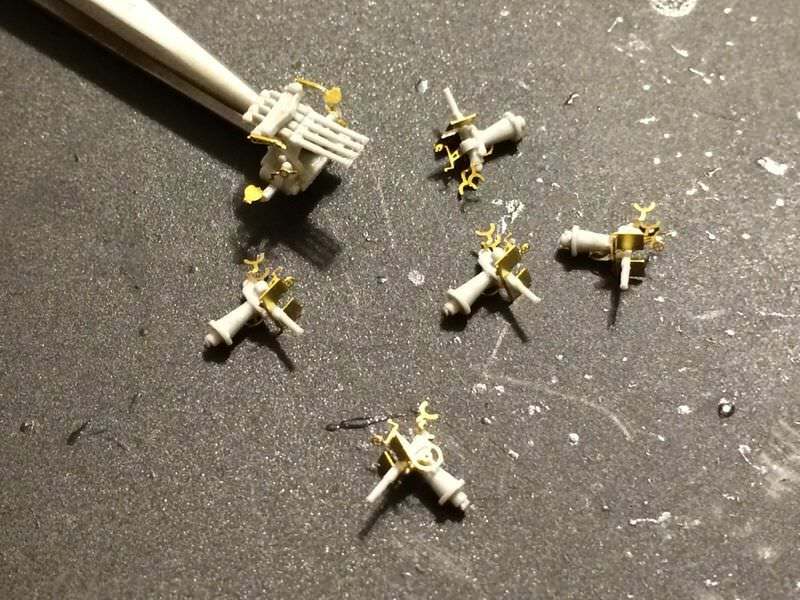 I washed and rinsed these down yesterday in preparation for priming. 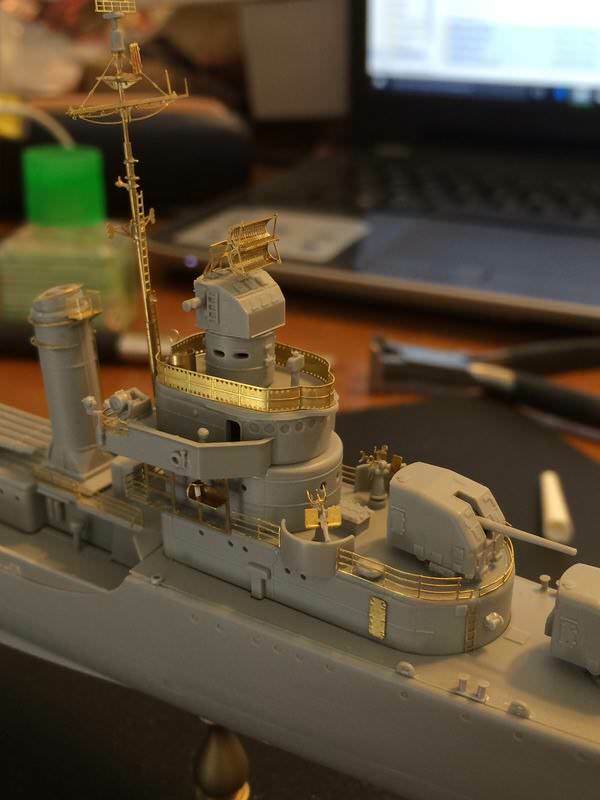 Beautiful work so far Joseph, I am following and looking forward to more progress shots! 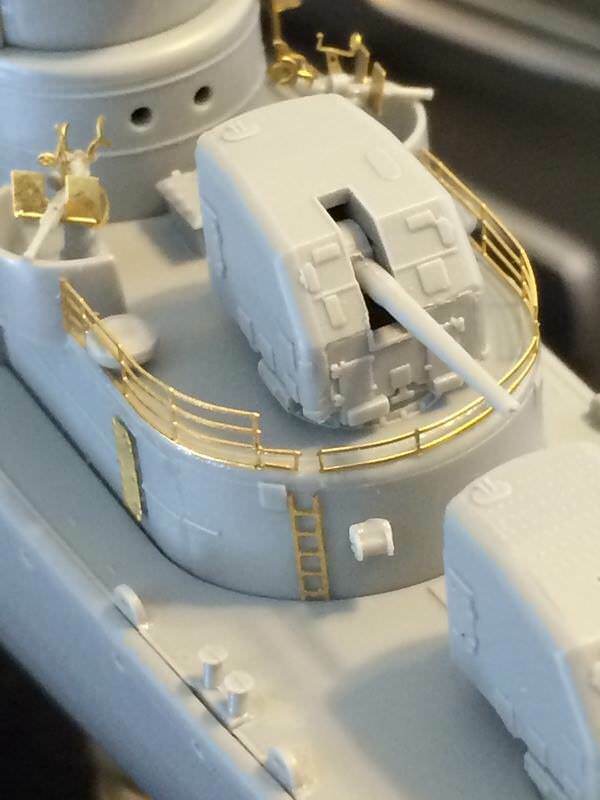 Lots of destroyers in the forums right now. Thanks very much Damian. I have made some progress since my last post. I just have to take pictures and upload them. Hopefully soon. Nice work! I'm planning on putting both together. Wasp CV-7 and Buchanan. Thanks Mardis, what scale? 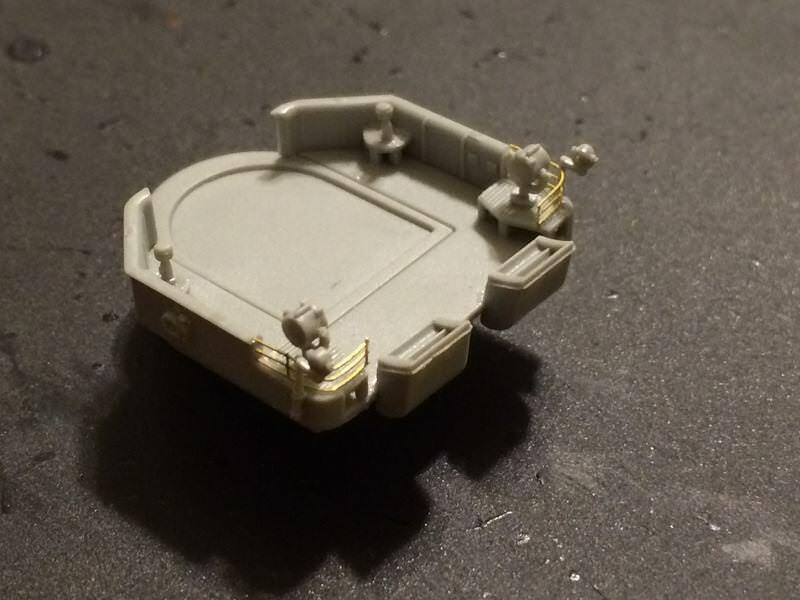 Are you going to post a build thread? I would like to view your work. Thanks Sean, I'll try to post some updates soon. You made some nice progress despite the stool-out Joseph! 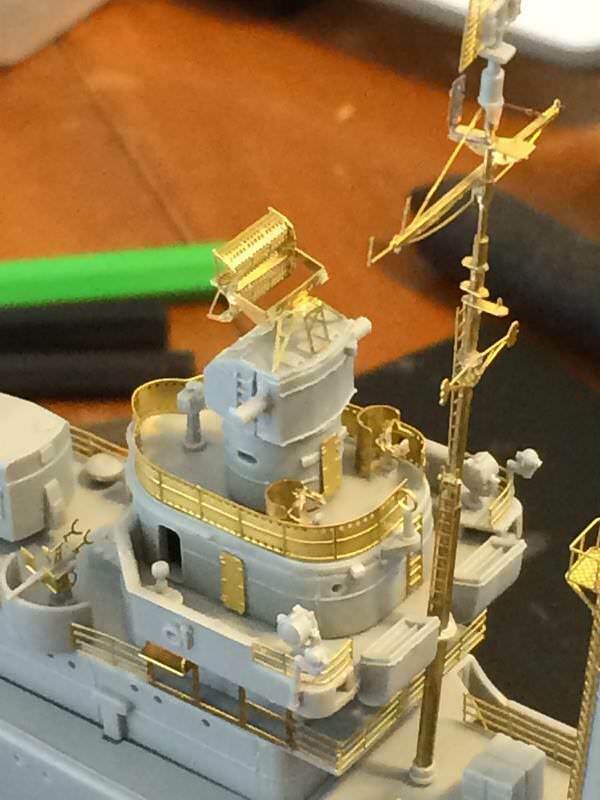 Clean work on all the shiny brass! Keep up the great work! Thanks Todd, I had great practice when I built my Mogami. This one seems like a piece of cake compared to the brass work of that one. I owe a lot of "thank you" to members of this site who selflessly share their knowledge. It is because of them that I am able to progress with my skills. 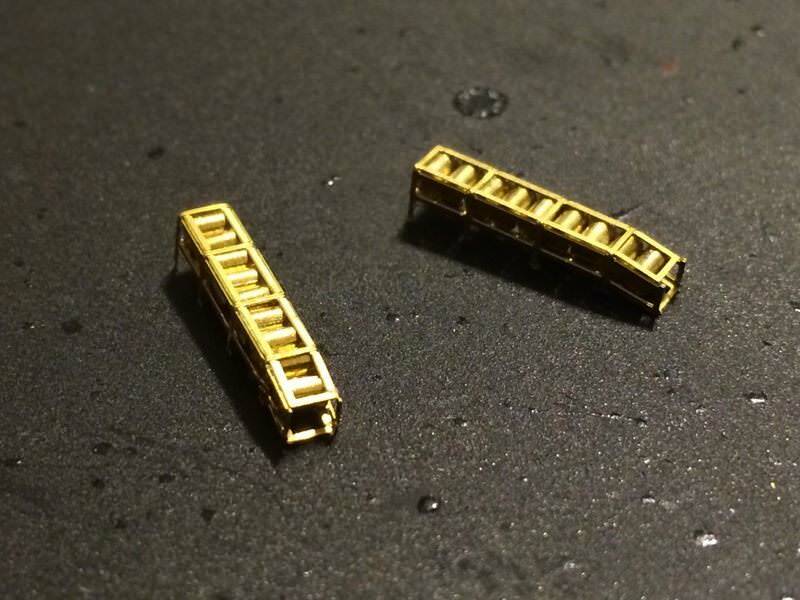 I don't know if you remember Todd, but I did ask you how you glue tiny brass grab handles on your Yukikaze build. I am using the pointers you shared with me. 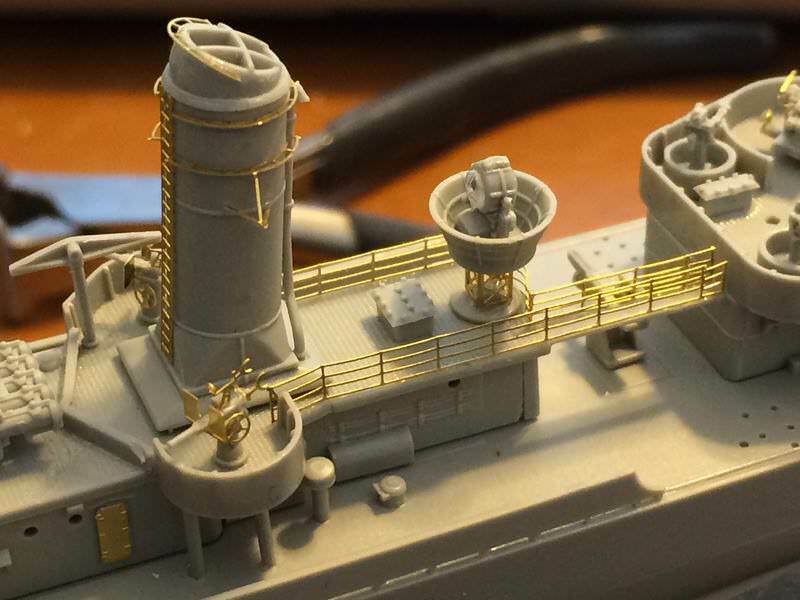 For the mast I created, I learned to use telescoping brass tubes from Tim Reynaga's build of USS Olympia. Also visible on my work bench is the black acrylic sheet that I use to cut/fold photoetch. 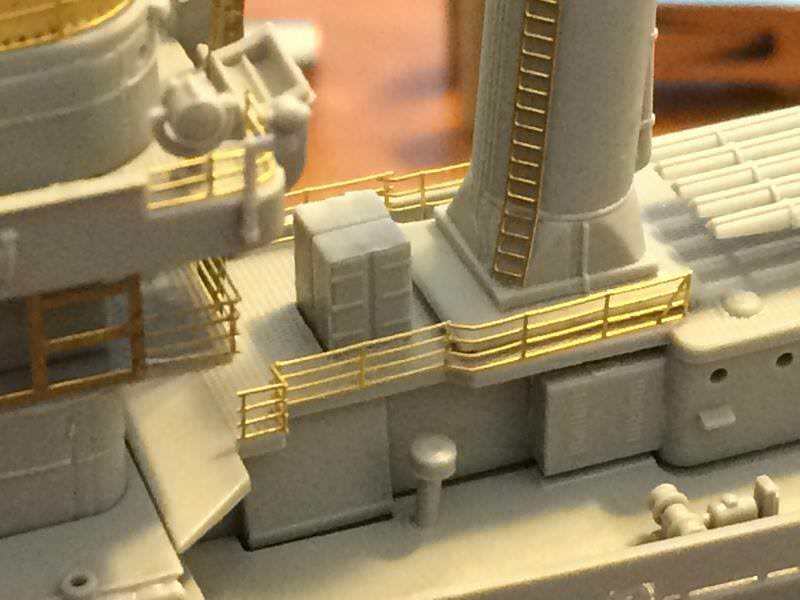 This, I picked up from Tim Biddiscombe on his amazing 1/350 IJN "Akagi" build thread. So again, thanks every one. 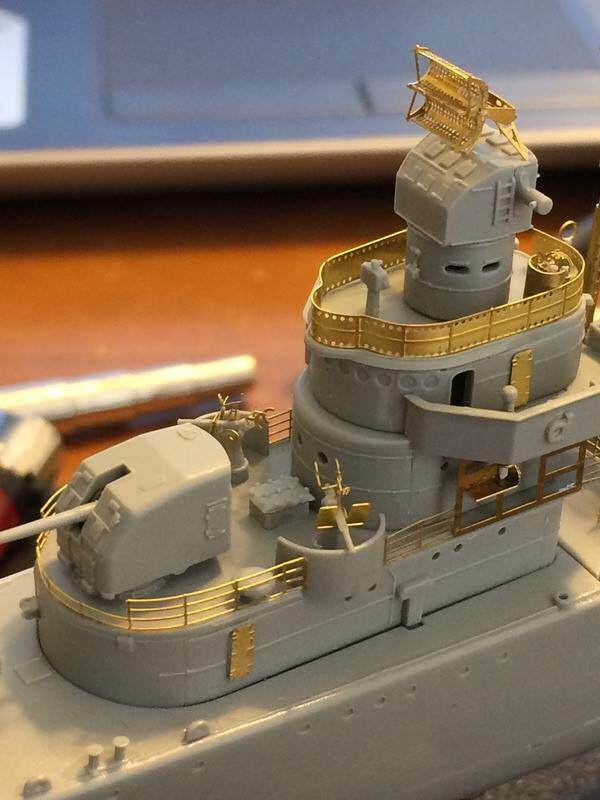 I originally started working on this kit as part of the Guadalcanal Campaign, but, at the rate I am going, it does not look like I'll be able to complete in time. It is completely my fault because I worked on other projects and I allowed this project to lag. I have decided to post this as a build thread. 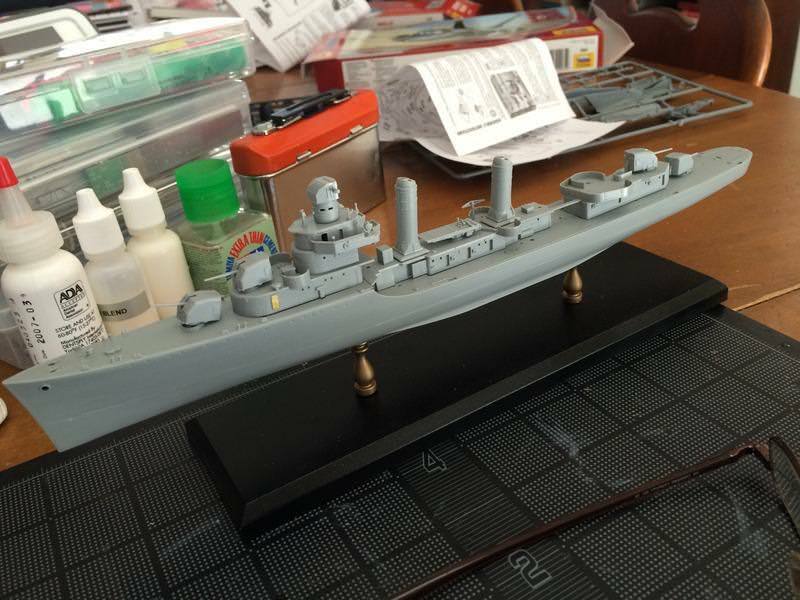 This will be my first here (I started one on my Mogami but failed to follow up). Here is a shot of how far I got during the campaign. 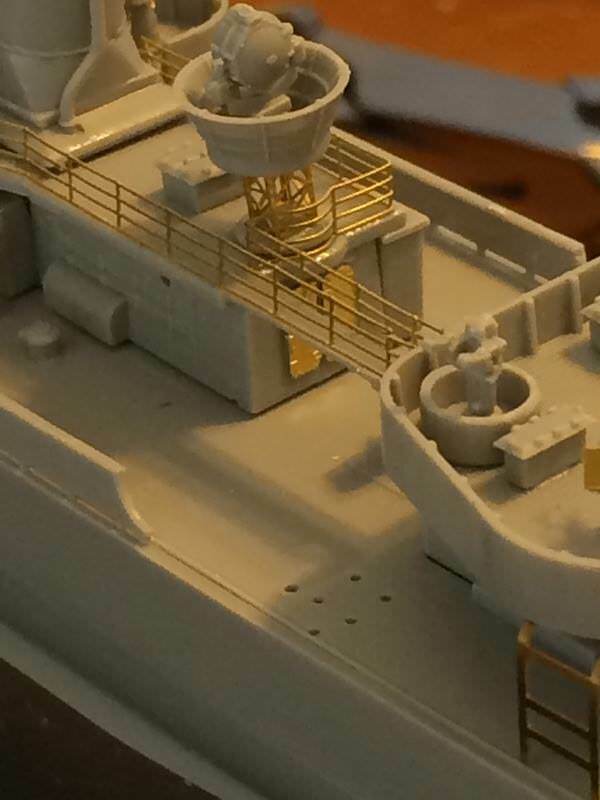 Here are pictures of my build, I'd like to share where I am at with my photoetch/brass work. 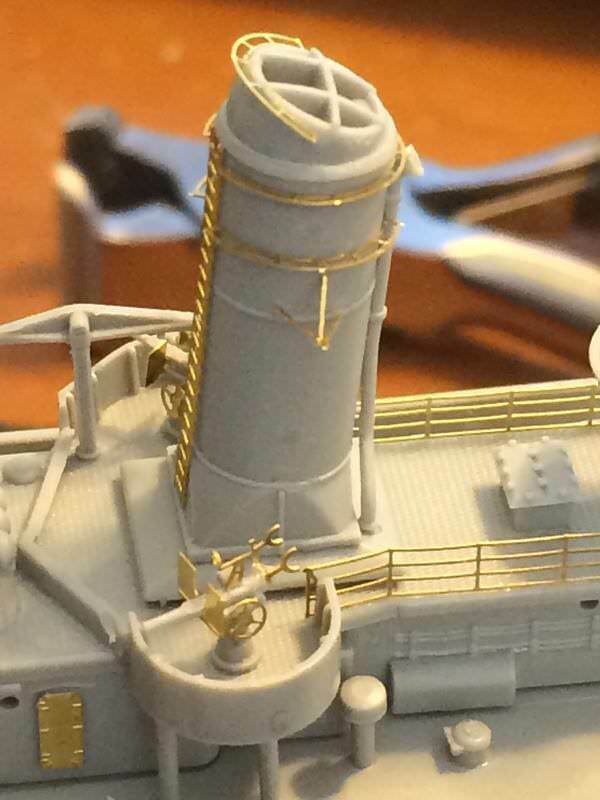 No matter how careful I was in removing the main mast from the sprue, I managed to mangle it with no possibility of making it look straight. 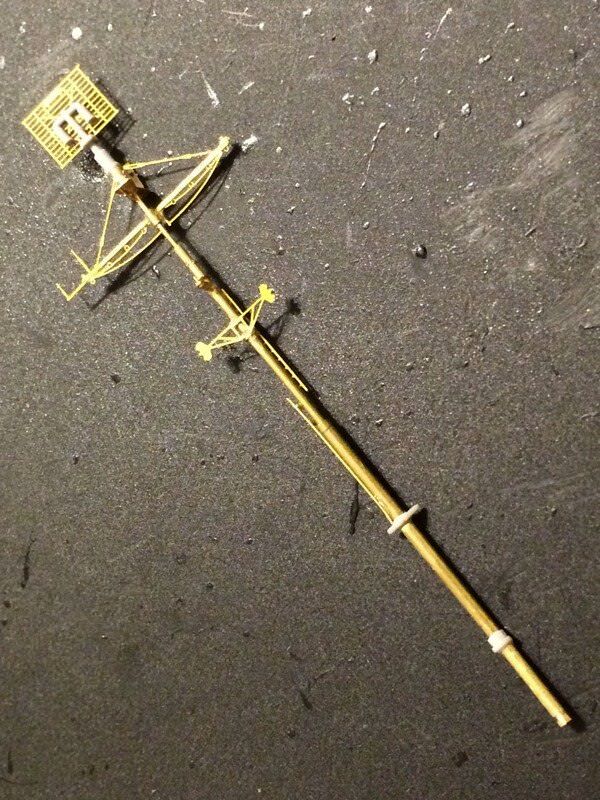 I ended up making my own mast using various sizes of brass tubes. 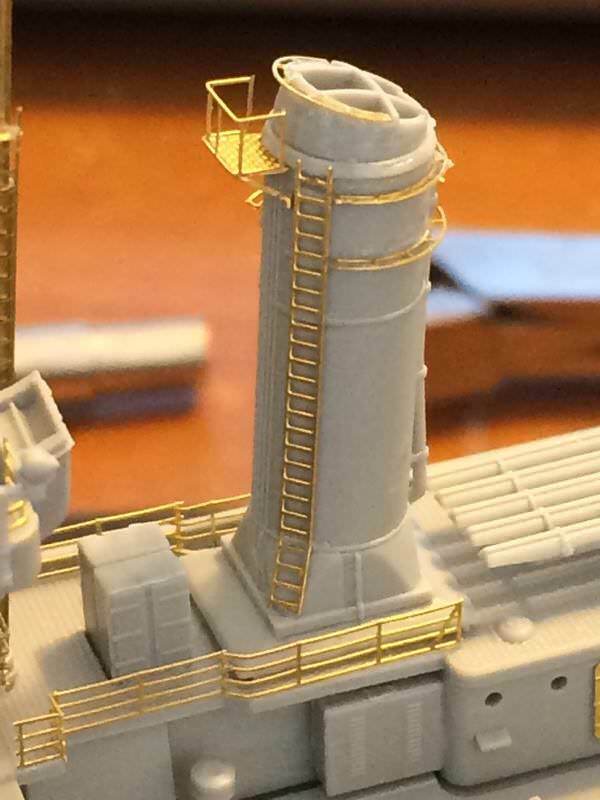 Here are pictures of the mast after installing GMM photoetch parts. 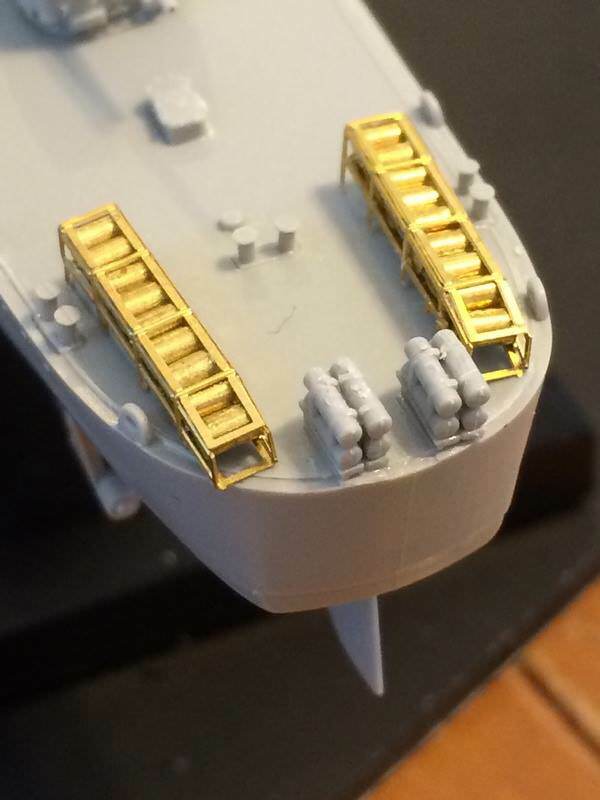 I have made progress with the bridge, here are the shots. I opted to have canvas covered railings (still being dry fitted here). 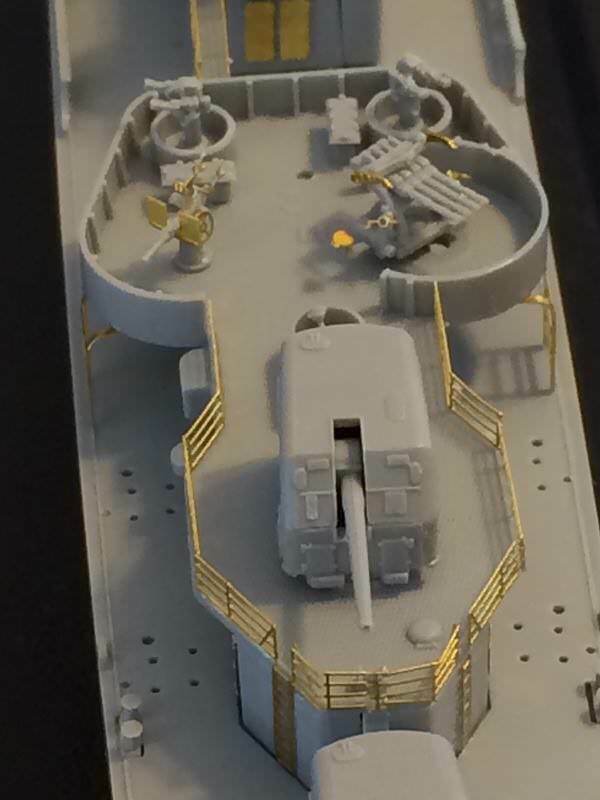 I have also completed the AA weapons for the deck as well as the depth charge racks. Thanks for viewing. I look forward to your comments.